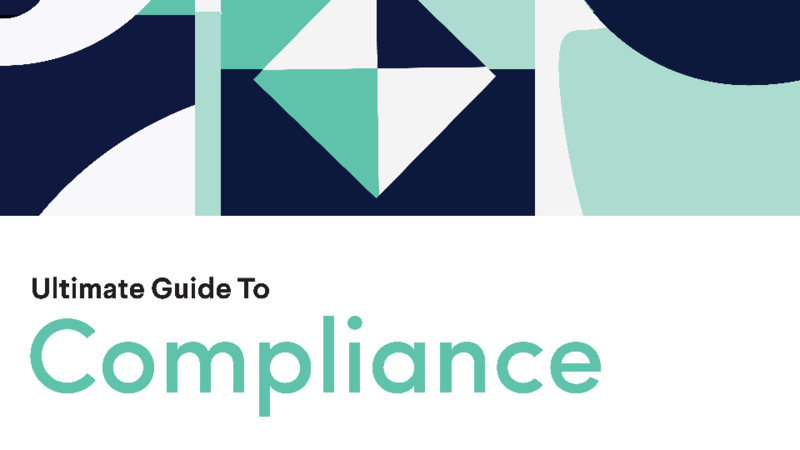 This Ultimate Guide provides over 100 pages of in-depth information about compliance, compliance programs, and compliance jobs/careers. Almost everything you need to know in one place! What are the key compliance program standards I should follow? How can I build a career in compliance? Please provide your email address so we can send you "Ultimate Guide to Compliance". A link to "Ultimate Guide to Compliance" was sent to Make sure the email arrives in your inbox: either add "support@oceg.org" as a safe sender to your email platform, or if you use Gmail, drag our email into your Primary tab.